A ‘Cooler’ Way to Health! Whole Body Cryotherapy in Toronto is a health-boosting treatment based on the benefits of rapid short-term cooling of the skin’s surface in extreme cold temperatures for duration of 2-3 minutes. This unique approach works to optimize the body’s performance and appearance by promoting healing on both internal and external levels, resulting in comprehensive long-lasting physical and aesthetic benefits. 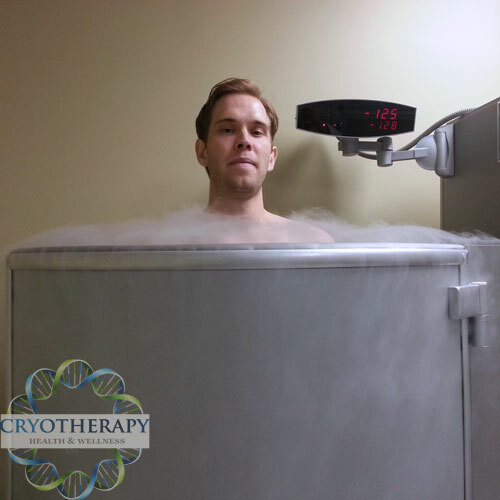 Whole Body Cryotherapy in Toronto is available at our Cryotherapy Health and Wellness Inc. center. Call us at (416) 509-4555 to get your FREE consultation! Limited Time Special! $40 Trial Session for New Customers! Relieve chronic pain for arthritis, fibromyalgia, migraines,multiple sclerosis, muscle soreness, chronic pain syndromes and more! 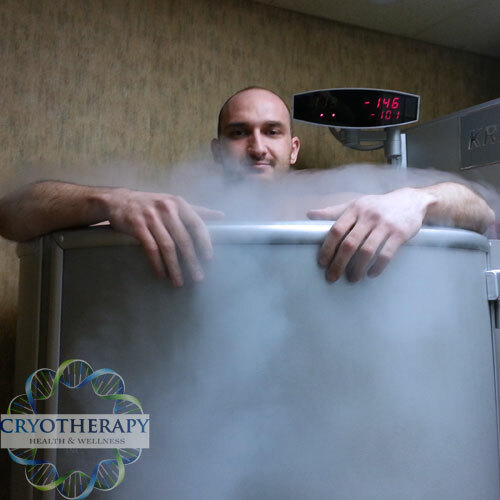 Find out why professional athletes rave about Whole Body Cryotherapy in Toronto! Accelerate healing of muscles, tendons and joints following a sports-related or accidental injury. MANAGE STRESS & SLEEP BETTER! 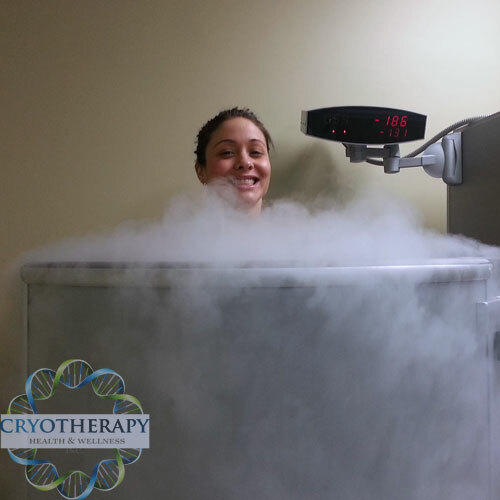 Try a Cryotherapy Toronto chill out session for an instant boost of endorphins! Reduce pain and swelling resulting in sped up healing time of any type of physical injury. Rejuvenate and improve your skin’s collagen production and elasticity! Repress inflammatory signs and symptoms of inflammatory diseases such as dermatitis, rheumatic inflammation of joints, and psoriatic arthritis. METABOLIC & WEIGHT LOSS BOOST. Burn fat quicker monthly and increase energy naturally with only a few minutes per session at our Cryotherapy Toronto center when combined with a healthy diet! You are one click away from feeling and looking great! request your whole body cryotherapy appointment at the Cryotherapy Health & Wellness Inc. center in Toronto today! Within up to 3 minute dry cooled nitrogen mist treatment inside our cryosauna, your skin’s cold sensors will cause the blood to rush and circulate through your entire body, enriching it with vital nutrients and enzymes. At the end of your Cryotherapy Toronto session, your newly oxygenated blood accelerates endorphin release, stimulating an immediate reduction or numbness of pain for up to 6 hours! As the inflammation gets reduced via an endorphin release, the injury or chronic pain recovery time is now shortened and the energy level, metabolic rate and collagen production increased. In this featured video, professional Muay Thai fighter and the TKO and WKA US national title holder Sean Fagan talks about his experience at our Health & Wellness Inc. o/a Cryotherapy Toronto facility! Ready for your 3 minute chill? Already Know Which Treatment Package Is Right For You? Read more of our awesome reviews in Google Reviews!